Miracle on 34th Street is back on November 30th! One block in Hampden puts on a Christmas light display that is surely visible from space. 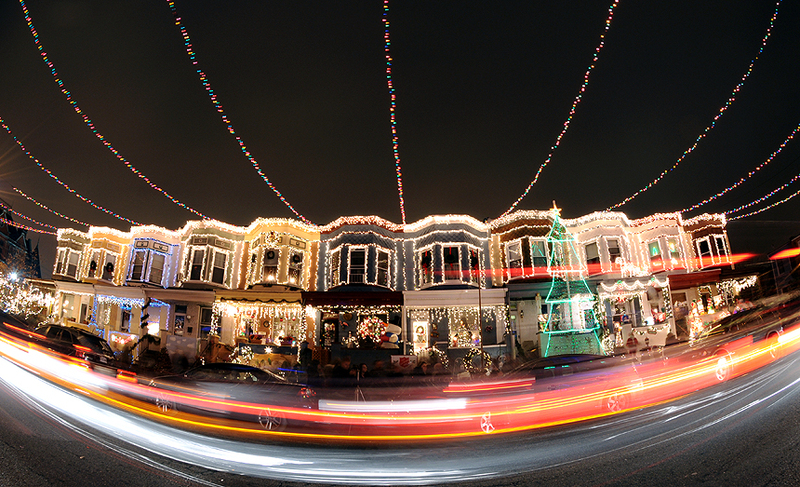 Neighbors in this block of rowhouses string Christmas lights across 34th Street. To see the lights (700 block of 34th St., between Keswick Rd. and Chestnut St.), park nearby and walk.